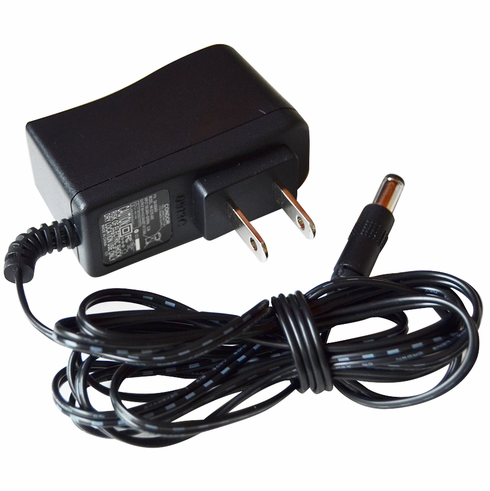 Compumed replacement AC Transformer (plug in power pack). Fits all Compumed Automatic Pill Dispensers. FREE Standard Shipping (US customers only, Non-US pay $15.00 per order).